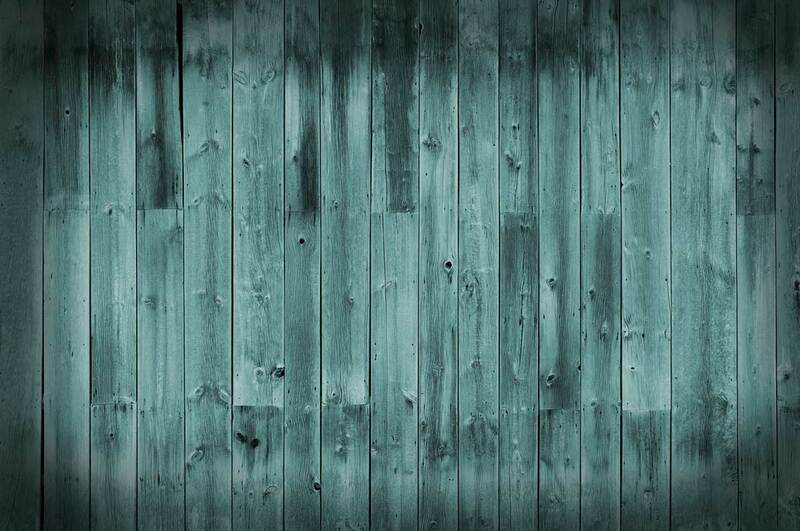 Walkertown Seafood Shack is a steakhouse restaurant in Winston-Salem, NC. 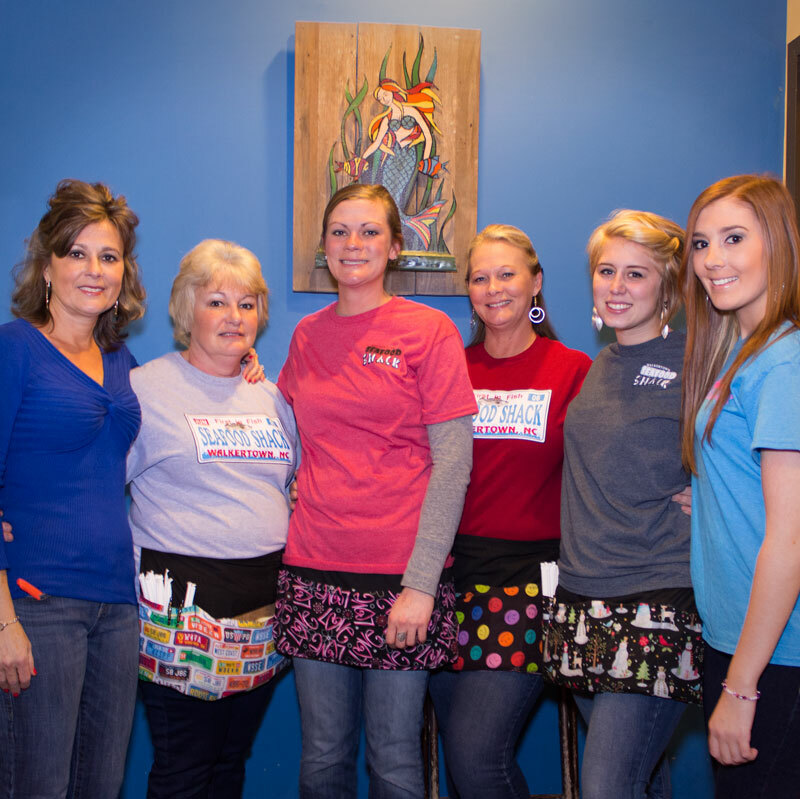 It is so important to us that we provide exceptional customer service and a quality meal. Please contact us with any questions. There are many criteria that a steakhouse restaurant must meet to be considered truly great. Some important ones include a varied menu, local ingredients, a touch of history, experienced chefs, seasonal food, a comprehensive drinks selection, a sublime location, and staff that care. Fortunately for us, these are all areas in which Walkertown Seafood Shack excels! What could be better for dinner tonight than a juicy, sizzling steak? Our steaks are prime grade cuts of meat, aged to intesify flavor and impeccably seasoned. Enjoy the finest at our steakhouse restaurant. 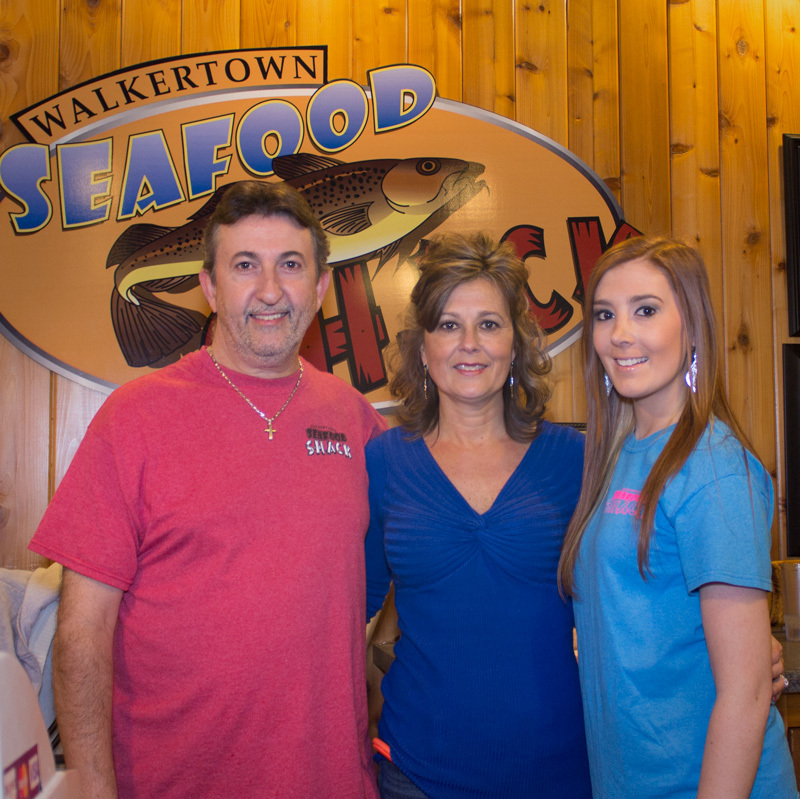 The Walkertown Seafood Shack is a family owned oyster restaurant in Winston-Salem, NC established June 28, 2006 by George and Melissa Paloumbas. George has been in the seafood business for 30 years and brings with him the valued philosophy of providing top quality seafood that is at the heart of Walkertown Seafood Shack. Our oyster restaurant specializes in a variety of seafood dishes, but offers a well-rounded menu so everyone who visits us will find just the thing they're craving. We wouldn't be the area's premier oyster restaurant if we didn't know a thing or two about oysters. Here are some interesting oyster facts for you! Thank you to our loyal customers for supporting this passion and appreciating everthing that our oyster restaurant offers! 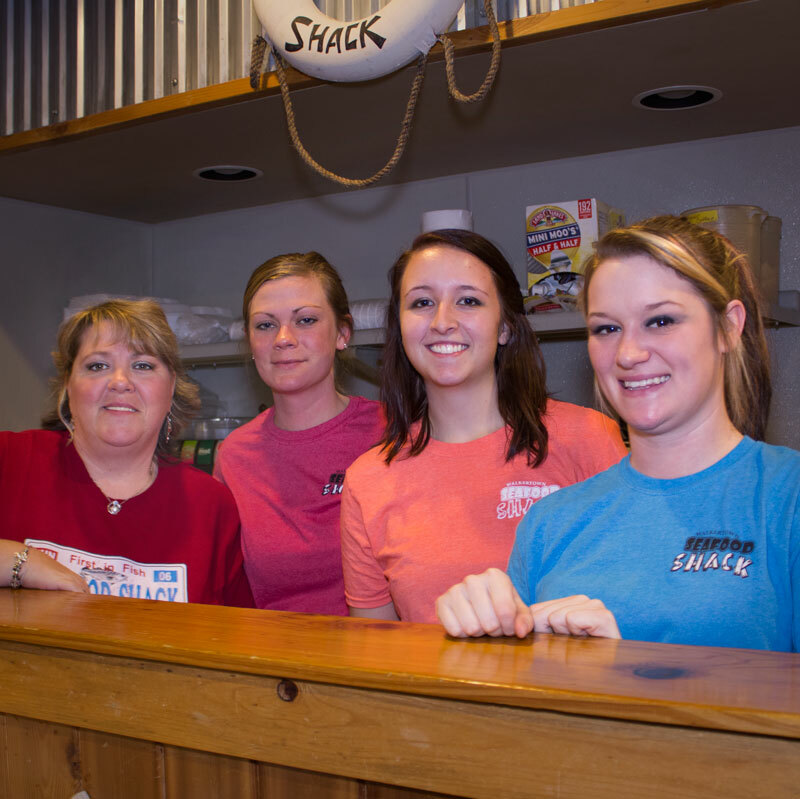 We are also blessed to have such a wonderful staff here at the Walkertown Seafood Shack. It all wouldn’t have been possible without them.